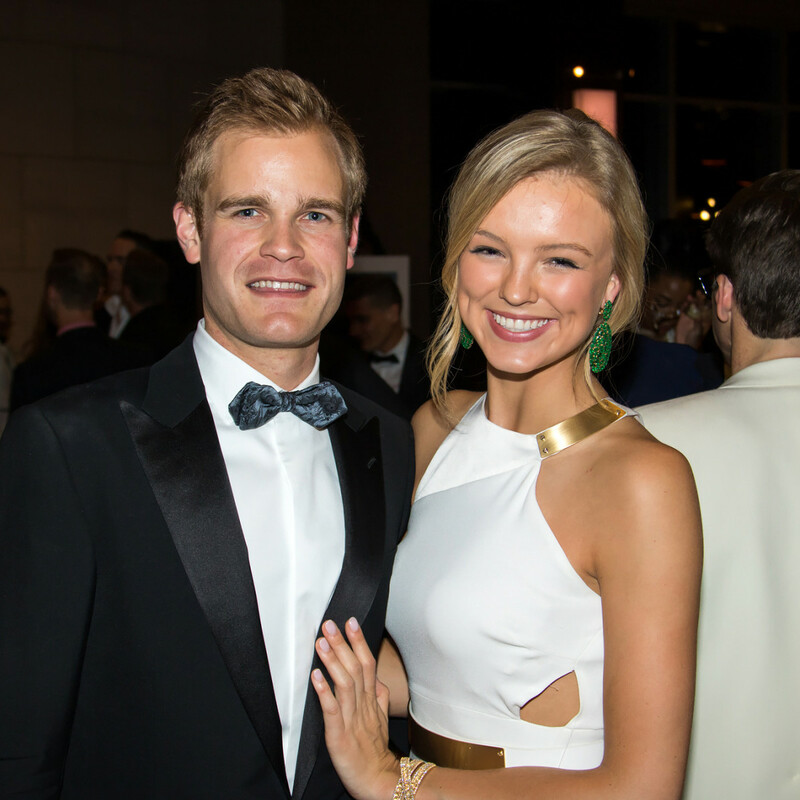 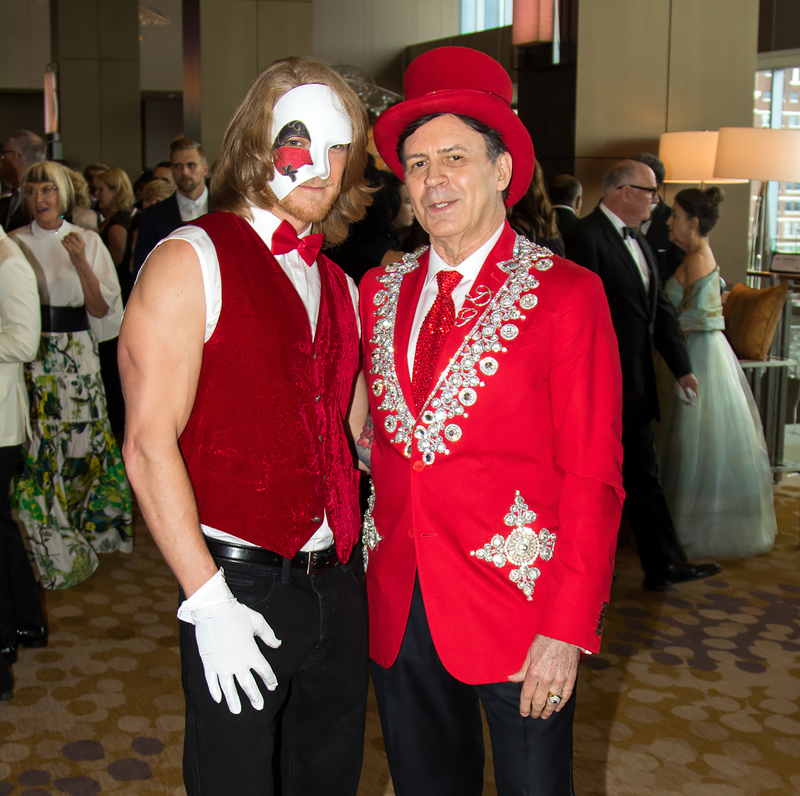 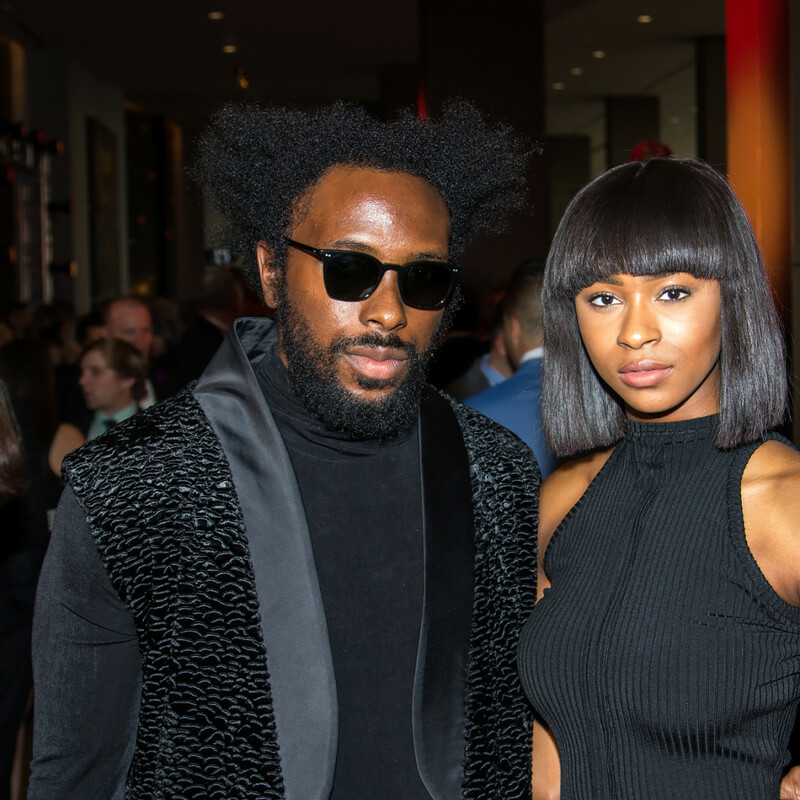 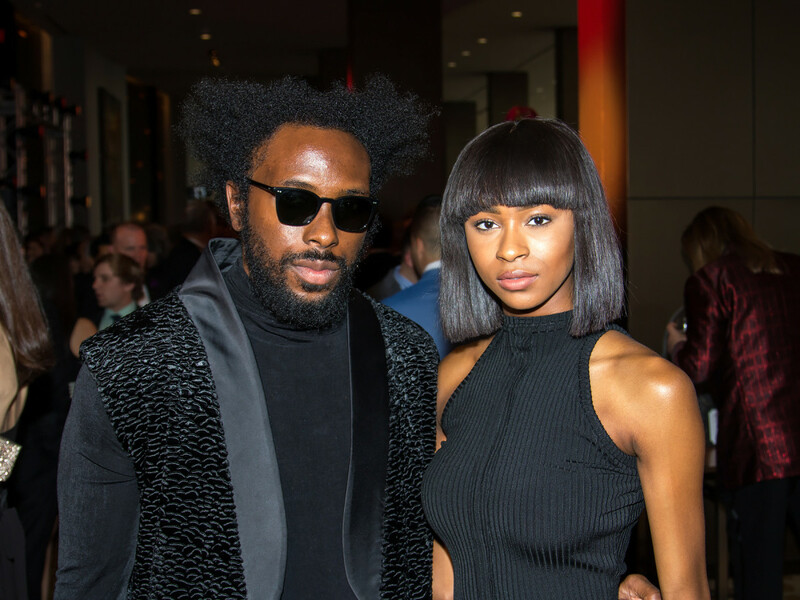 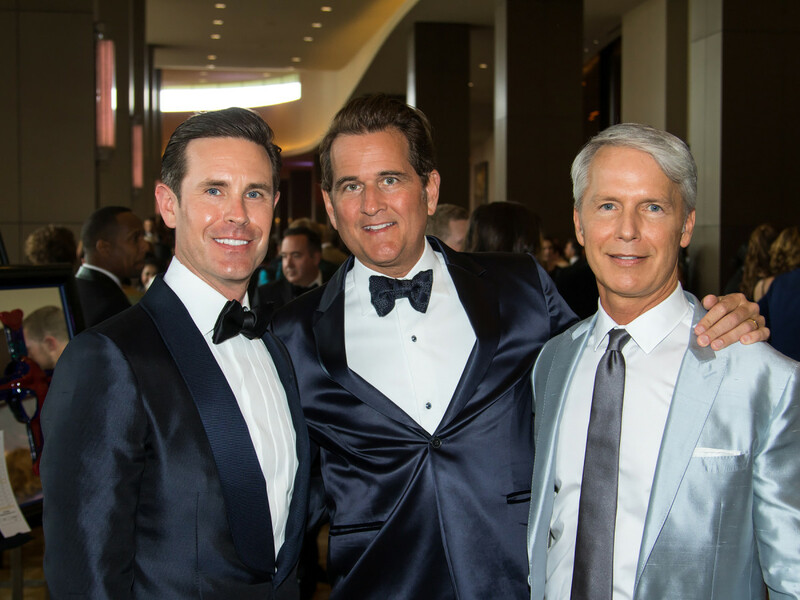 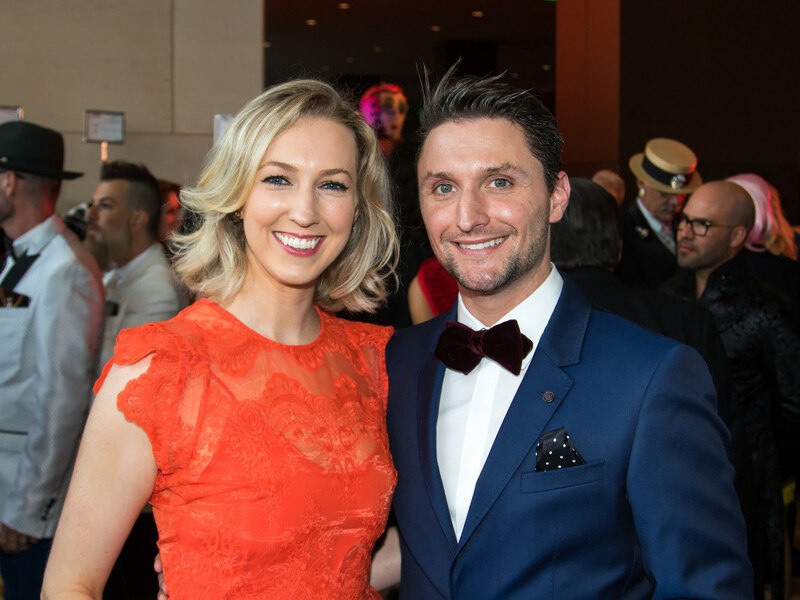 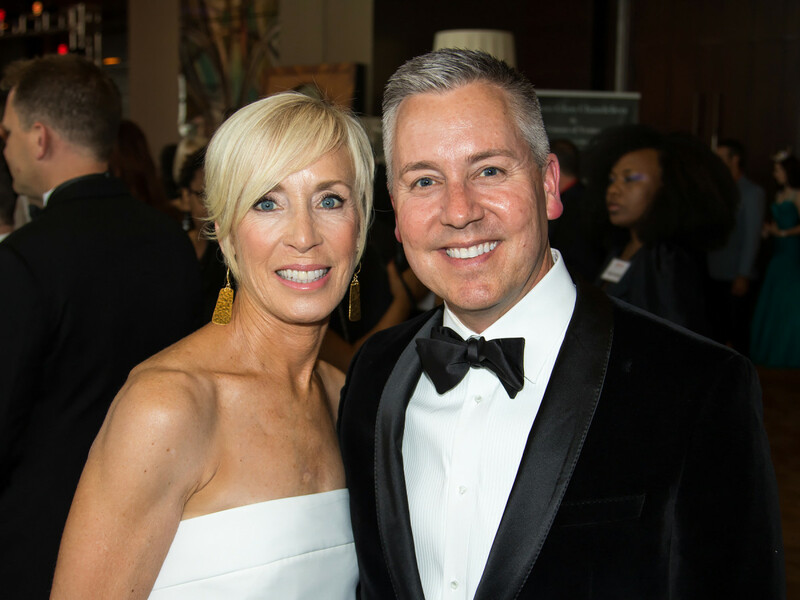 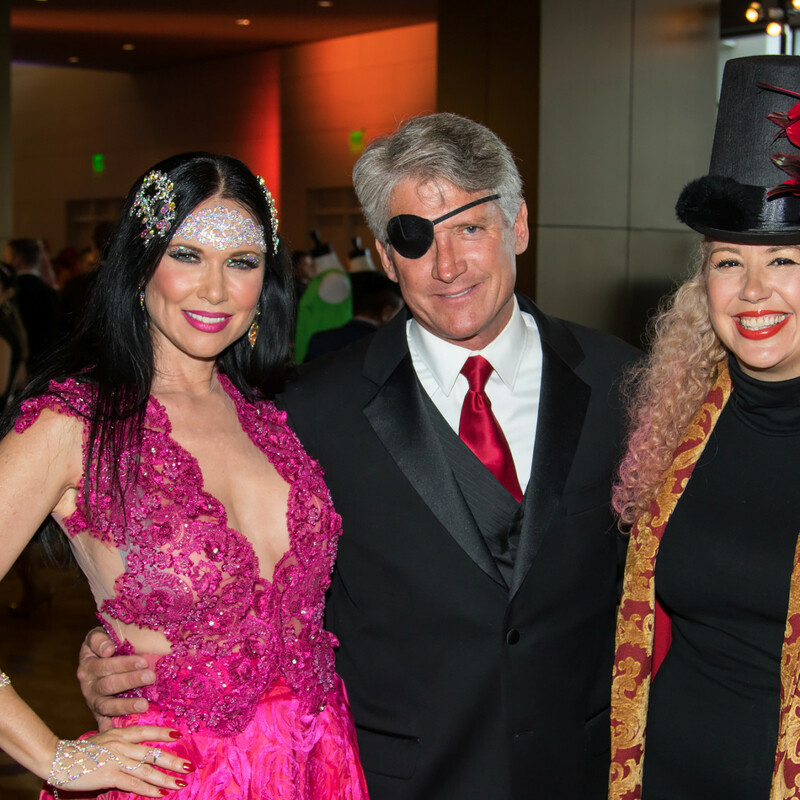 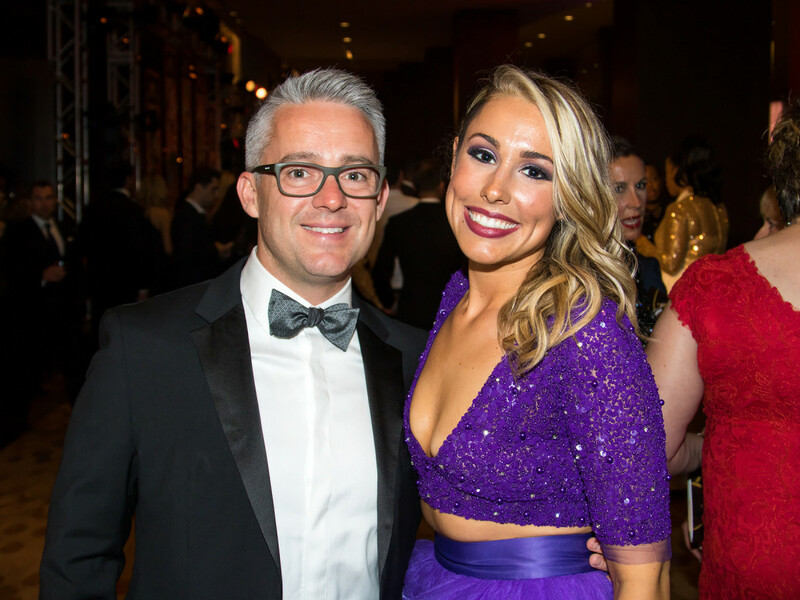 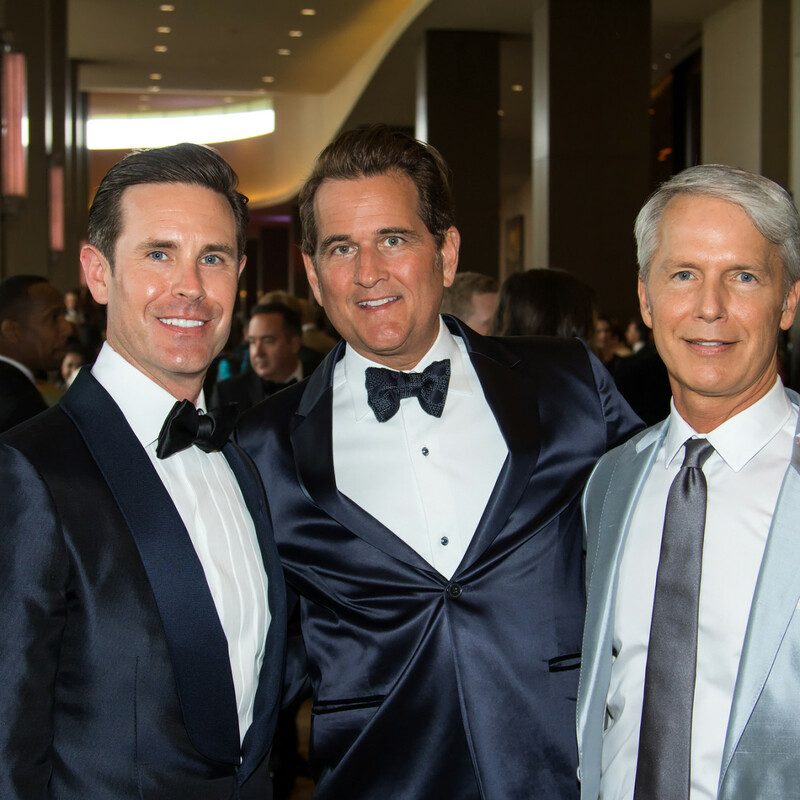 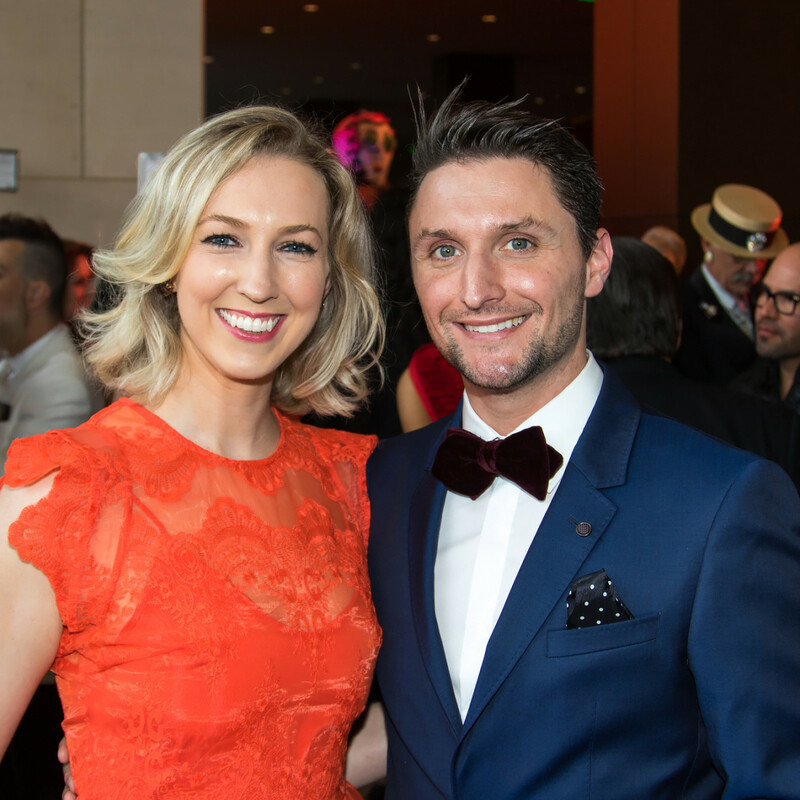 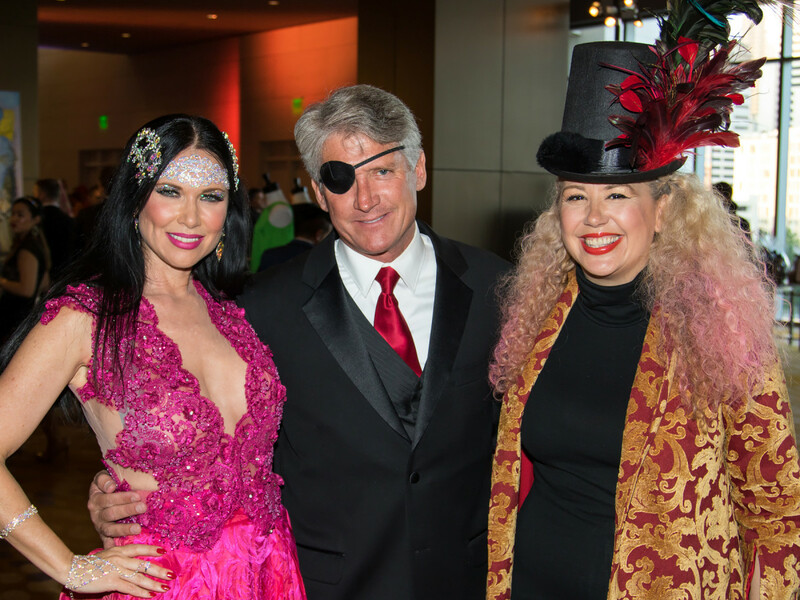 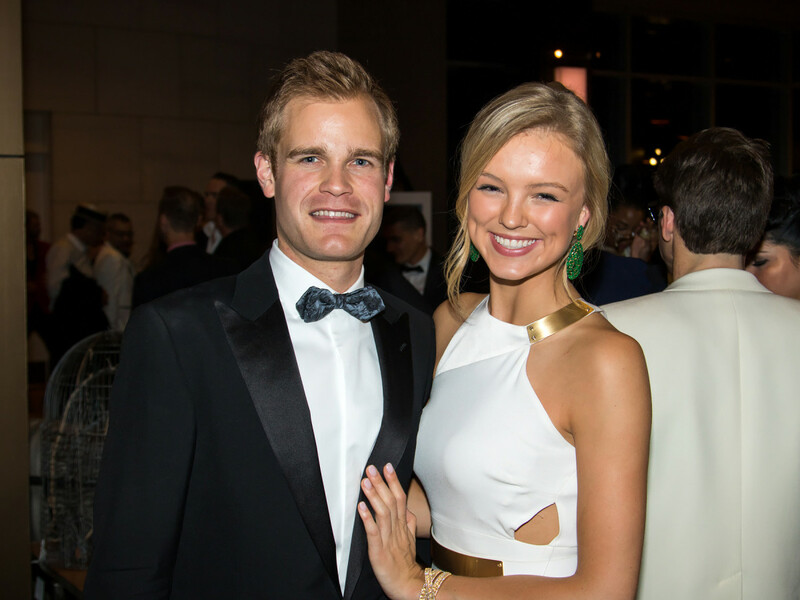 House of DIFFA returned to the Omni Dallas hotel on May 21, and the city’s most colorful gala-goers turned out in droves for the spectacular annual fundraiser presented by Nancy C. and Richard R. Rogers. 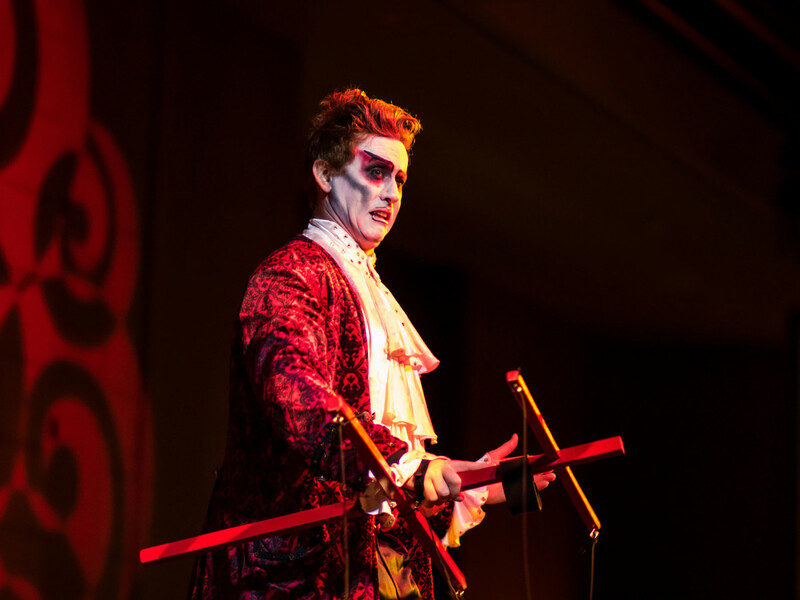 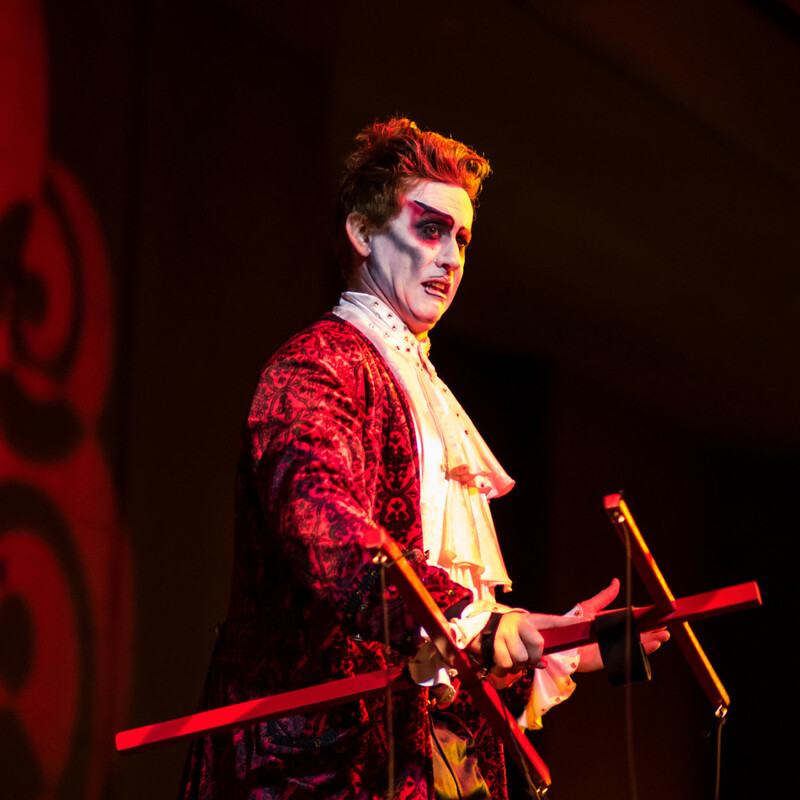 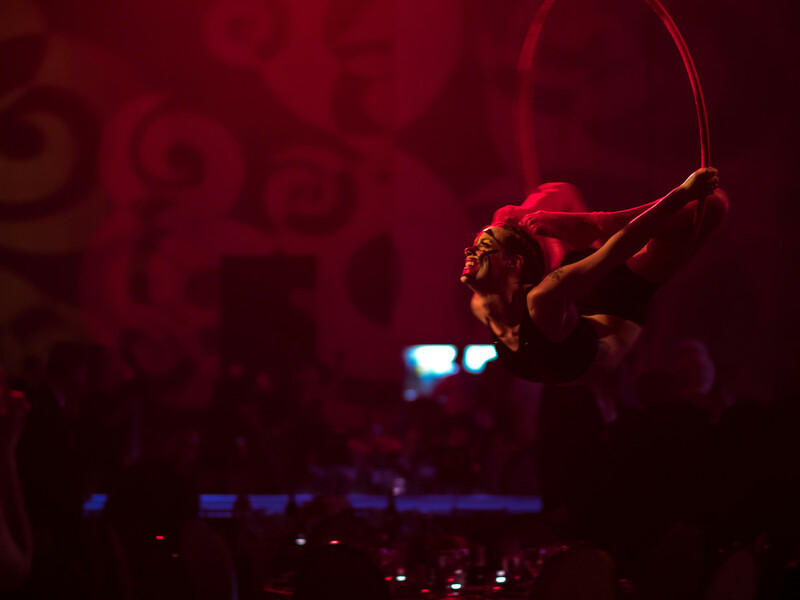 This year’s grand affair boasted a Circo Rouge theme, which can best be described as a circus on acid. 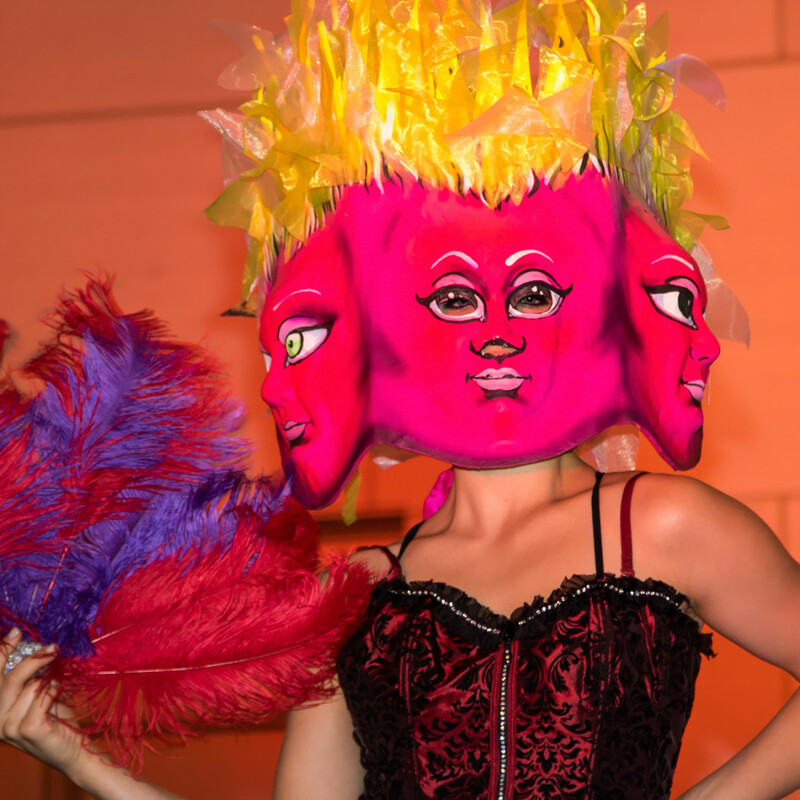 Before entering the grand ballroom at a quarter past 7, guests sipped cocktails — served from a bar on which scantily clad women with masks and feather fans danced and writhed — and perused the items offered in the silent auction. 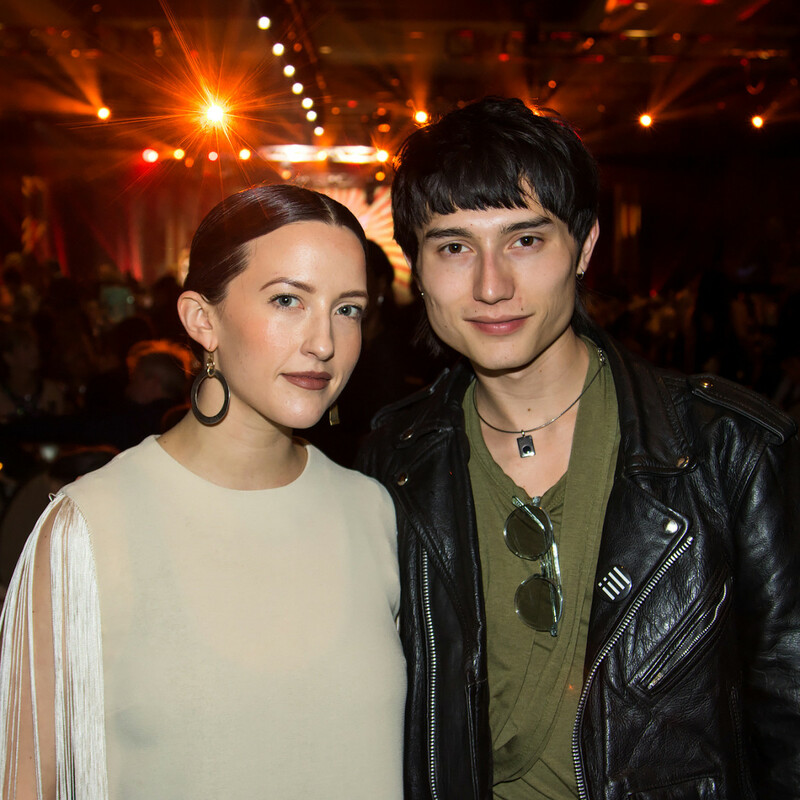 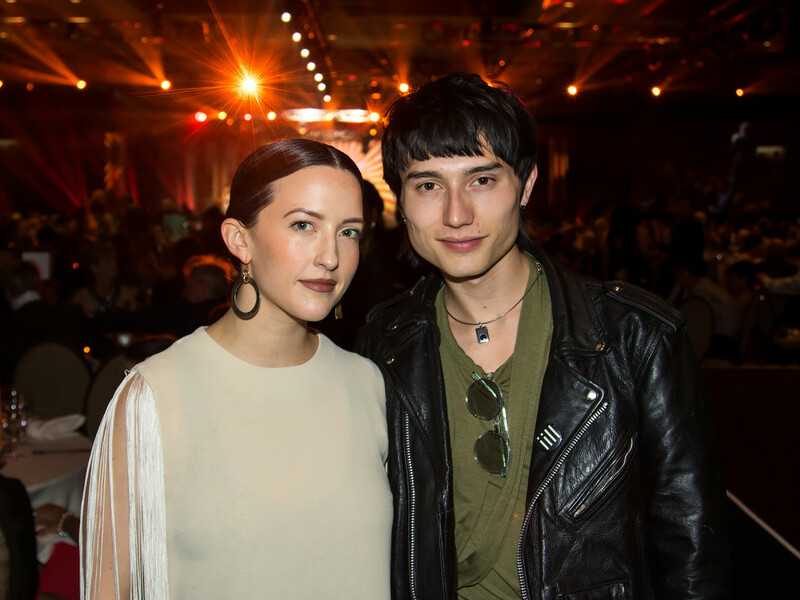 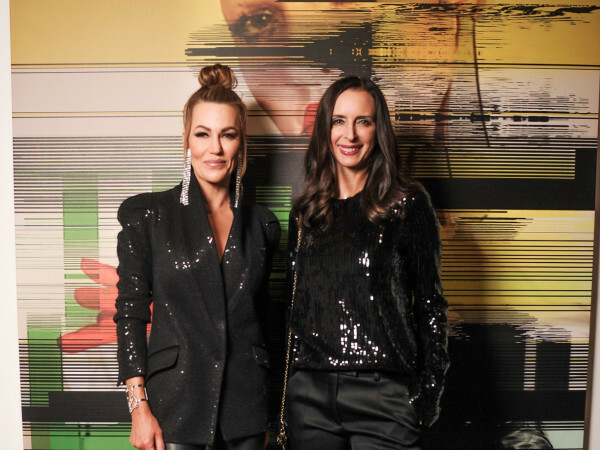 This, of course, included 55 DIFFA jackets, donated by designers like Alexander Wang, Alice + Olivia, Badgley Mischka, Billy Reid, Lanvin, Lela Rose, Missoni, Marc Jacobs, Naeem Khan, Versace, and Zac Posen, among others. 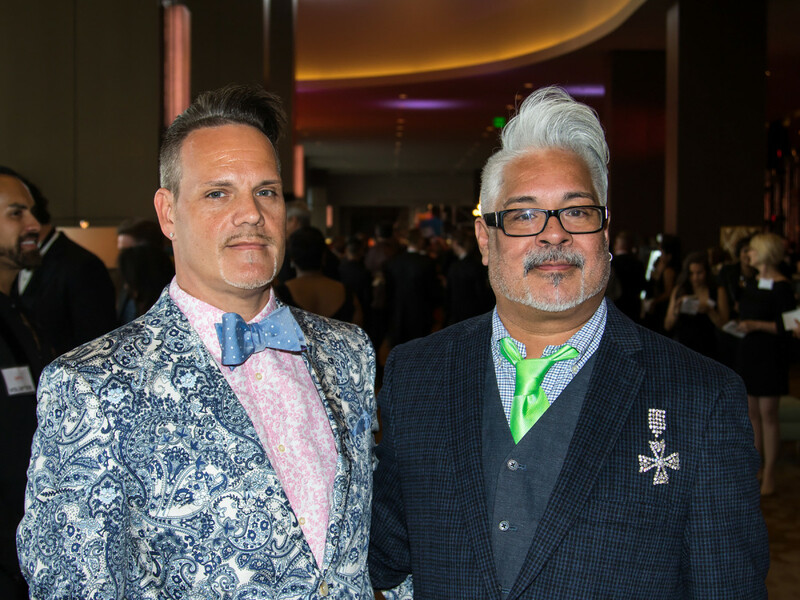 Once the doors to the ballroom opened, guests took their seats for a few brief comments from 2016 board chair Justin Bundick and House of DIFFA 2016 event chair Clint Bradley, as well as the awards presentation and introduction of this year’s Style Council Ambassadors: Kim Burgan, Kurt Anderson, Courtney Rider, Cearan Henley, Shelby Wagner, Carmen Surgent, Carinthia Kishaba, Tim Flannery, Bob Gibbs, JL Forke, Steffi Burns, and Jason Parker. 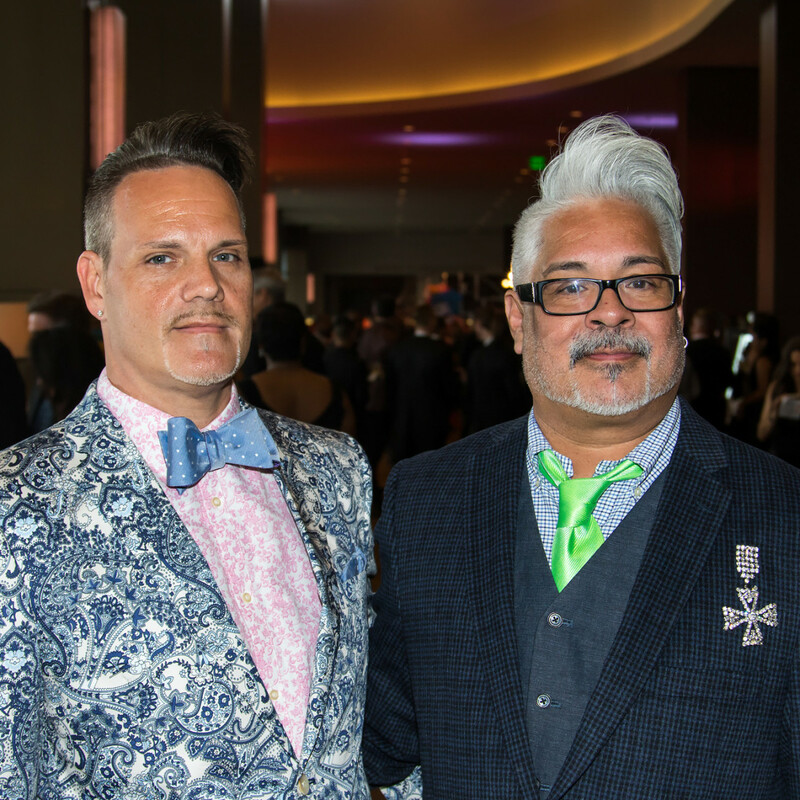 Then there was a live auction for big-ticket items that included not one, but two trips to a manor in Scotland, as well as a vintage-inspired Stella 125 scooter. 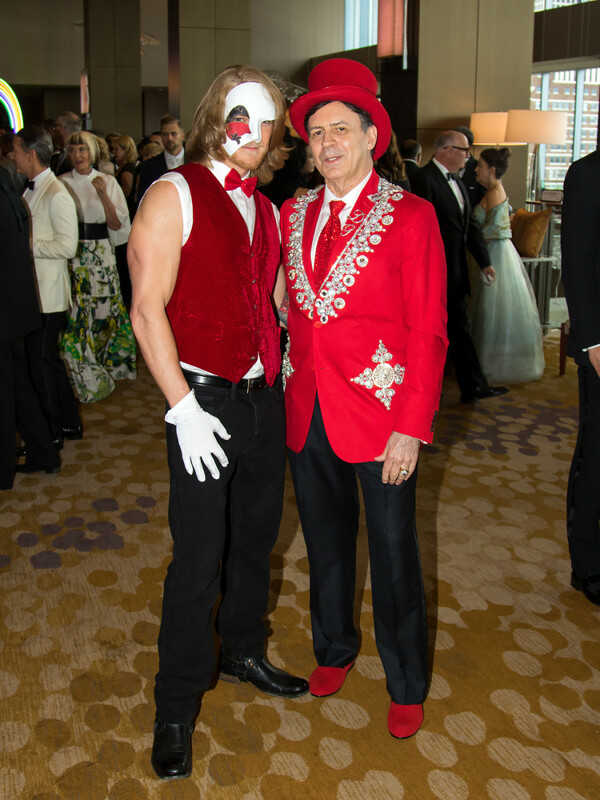 But it was after the auction that the real fun began. 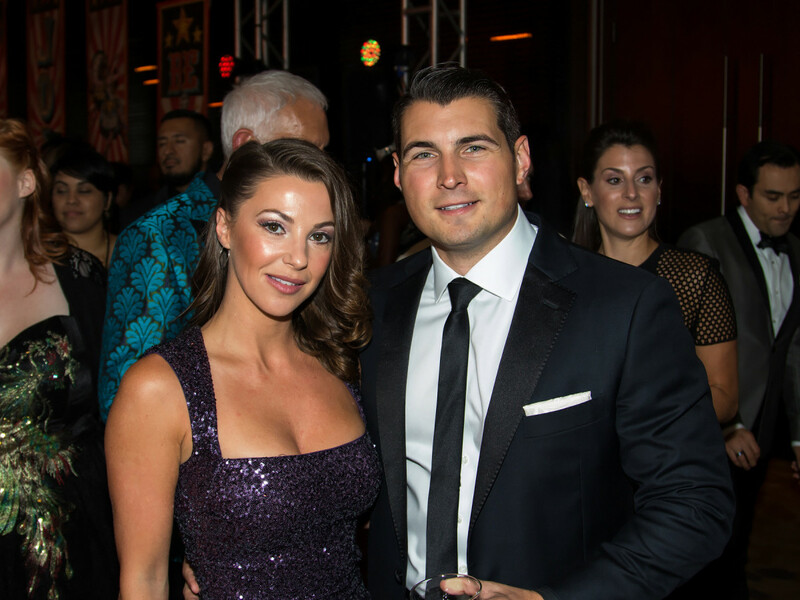 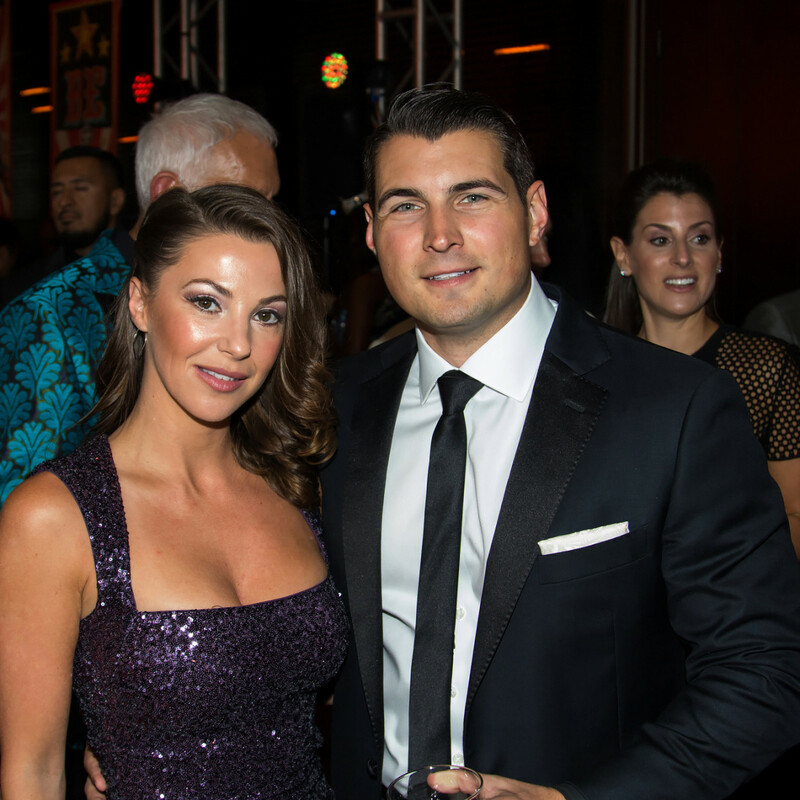 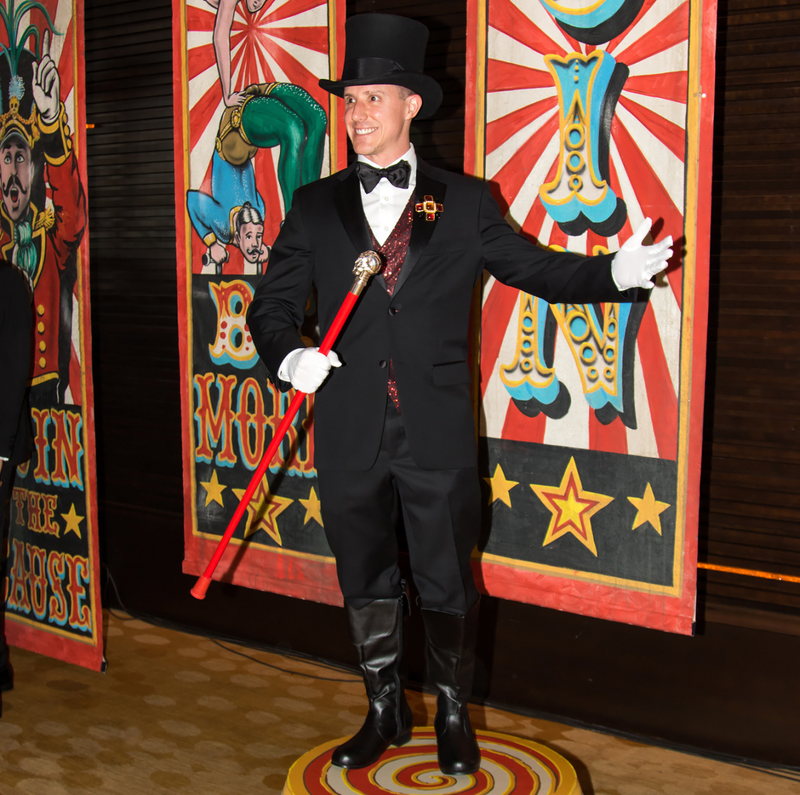 As attendees — including Real Housewives stars LeeAnne Locken, Tiffany Hendra, and Cary Deuber; Nick Boulle and Taylor Johnson; Anne and Steve Stodghill; Billy Milner and Jerod Dame; Niven Morgan and Shelby Wagner; and Kate and TJ Weiser — wined and dined, the freakiest of freaky circus acts took place on stages sprinkled among the dinner tables. 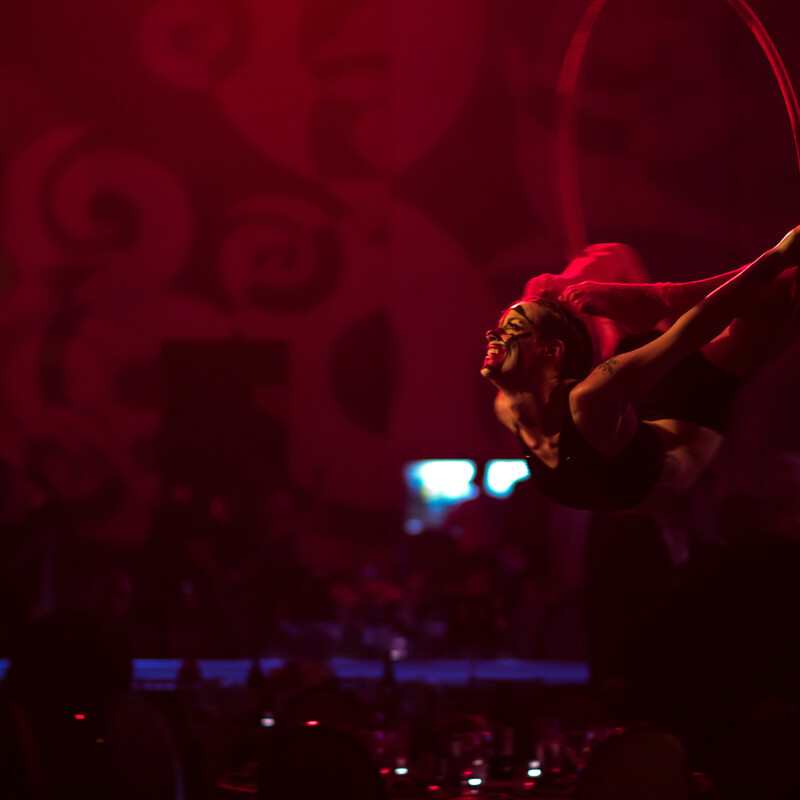 Everything from ring and ribbon aerial acts to a gravity-defying pole performance, as well as one particularly cringe-worthy-yet-awe-inspiring body suspension act, was on offer. 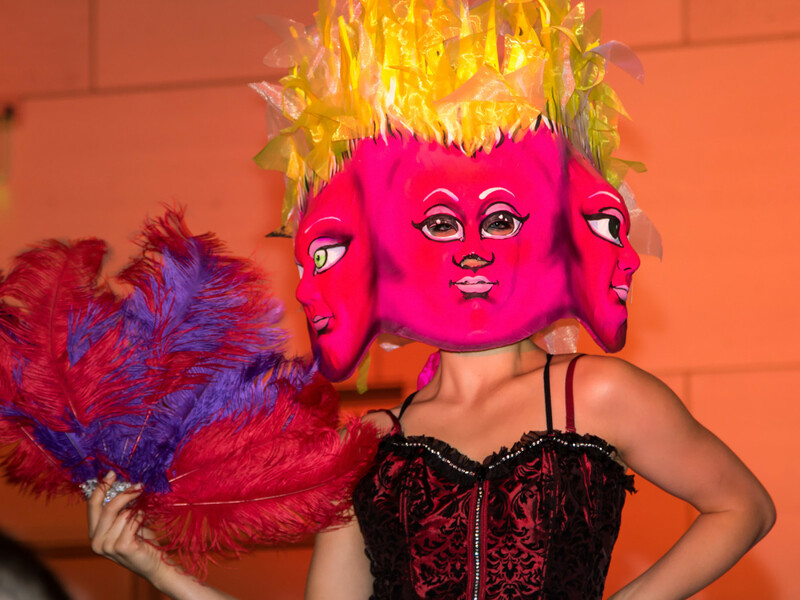 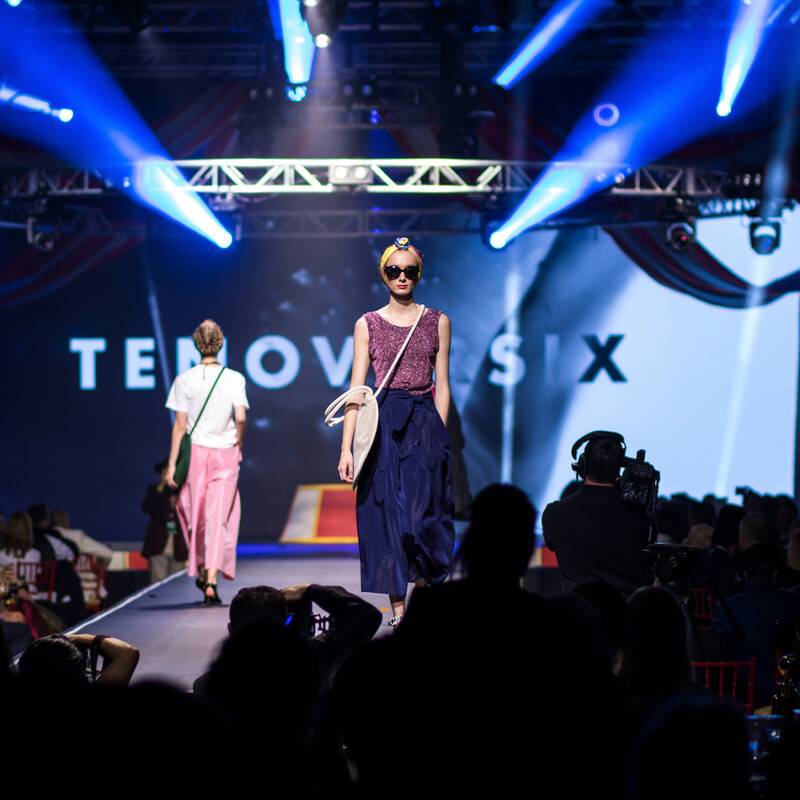 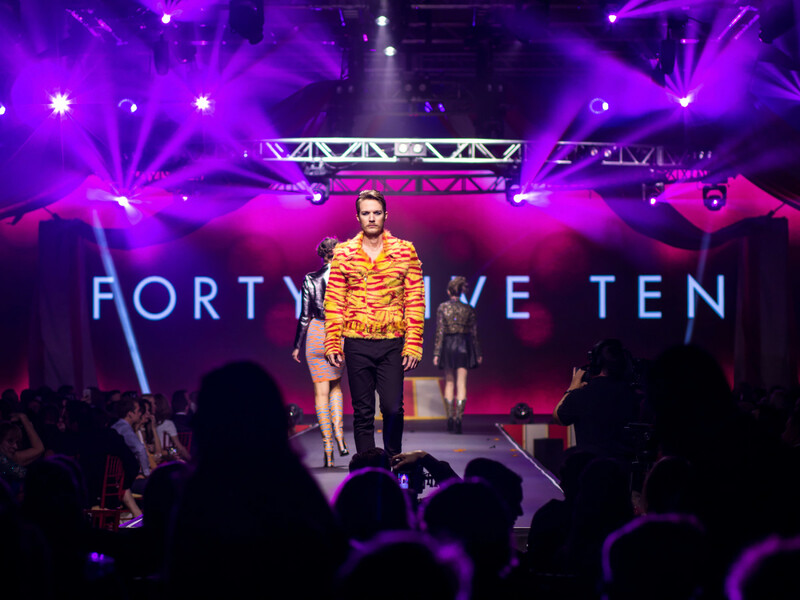 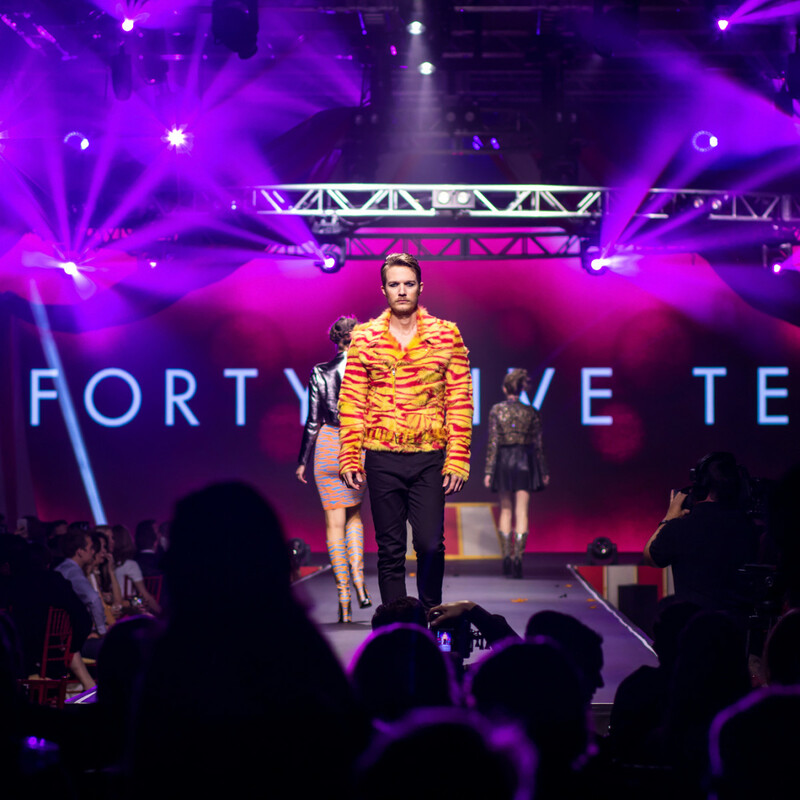 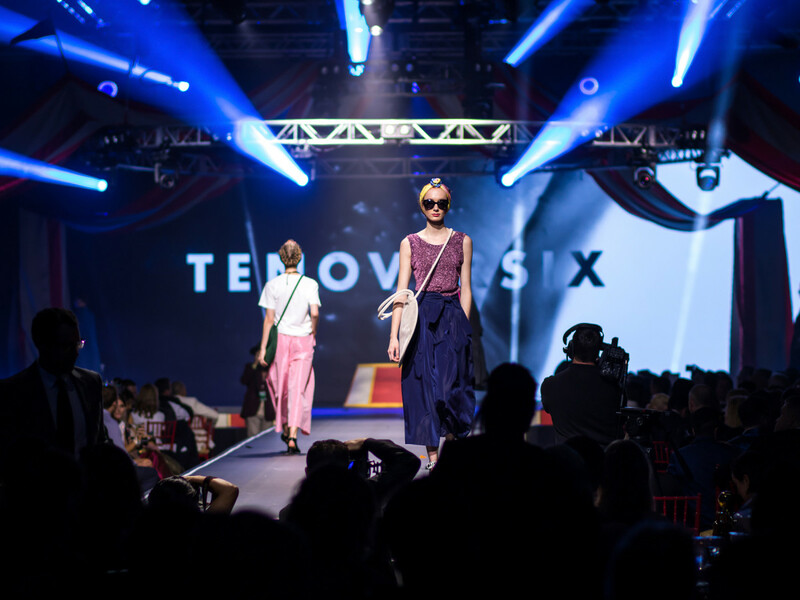 In between each set, a fashion show of epic proportions took place, complete with stilt walkers, human animals, and, yes, those legendary DIFFA jackets, as well as looks from Traffic LA, Forty Five Ten, and TenOverSix. 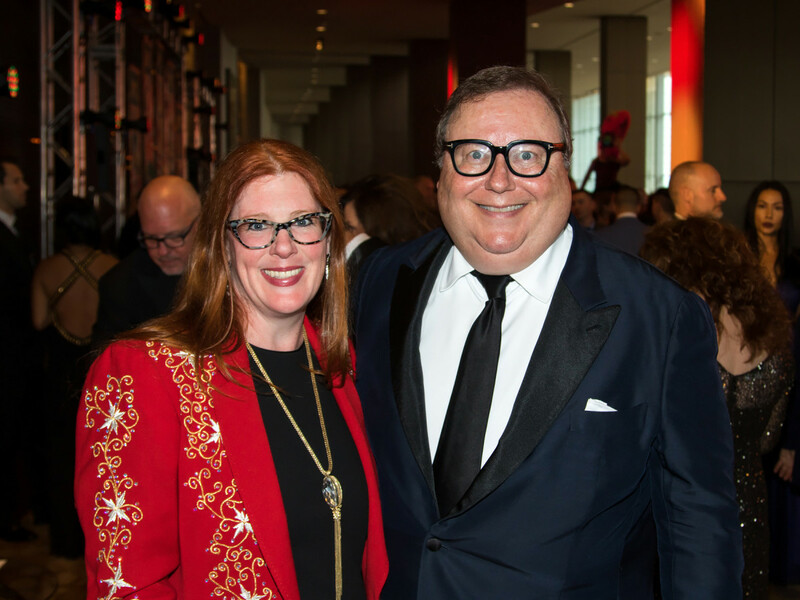 Applause to co-producers Rhonda Sargent Chambers and Brian Brothers for the spectacle, and to generous title sponsor Headington Companies, a longtime DIFFA/Dallas supporter. 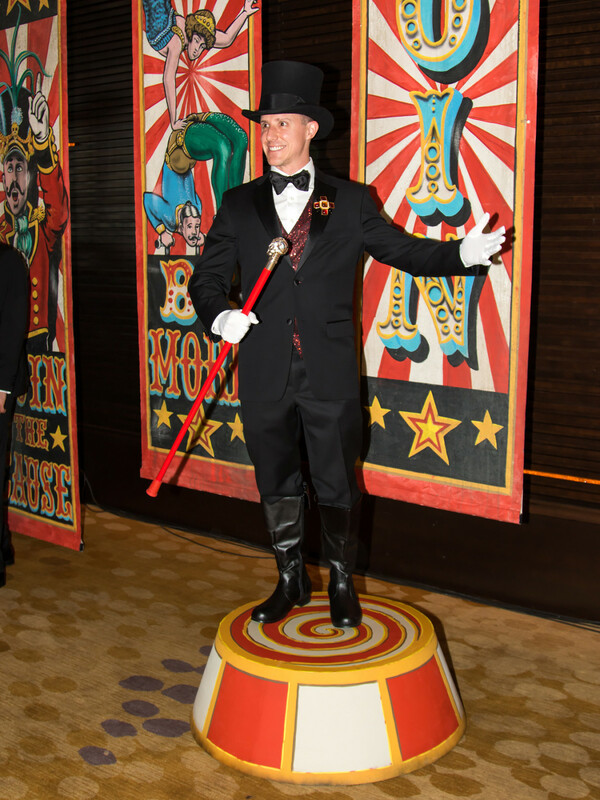 Post-dinner, guests went around the corner to the Glazer’s After Party on the Midway for a raucous mix of games, fortune-telling, and dancing. 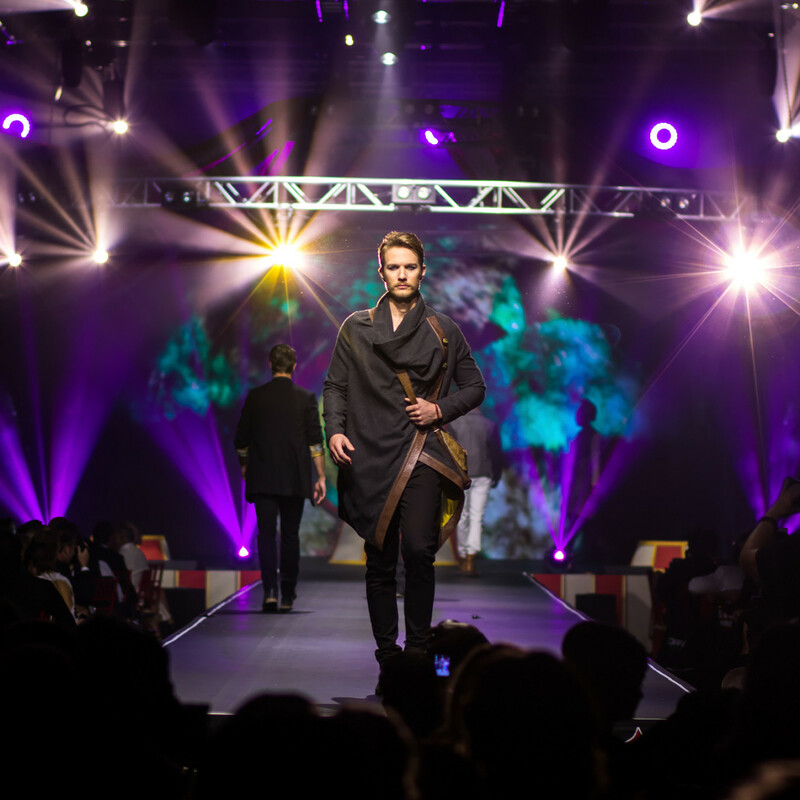 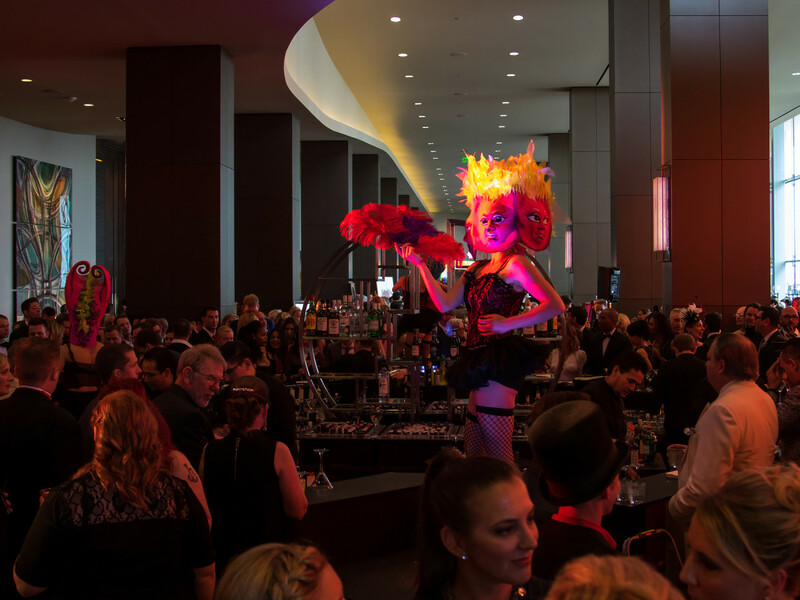 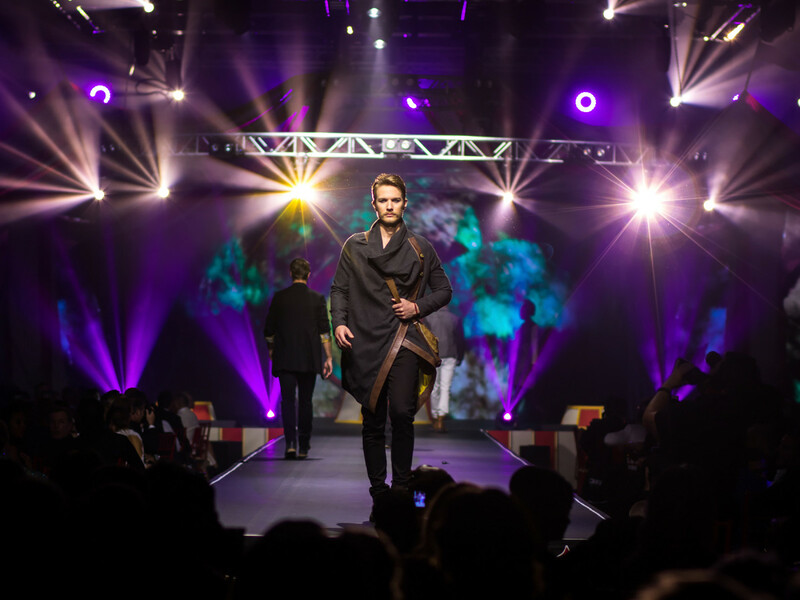 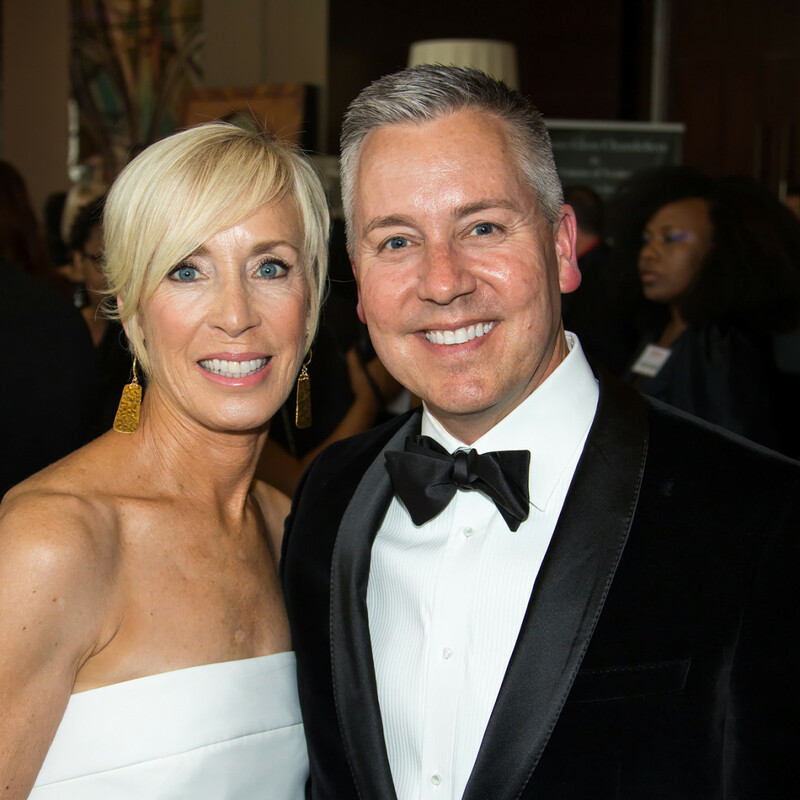 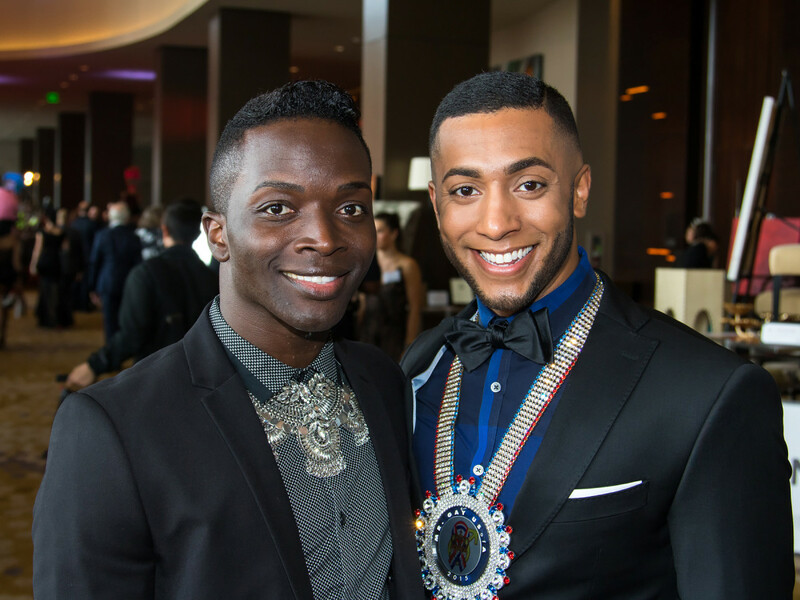 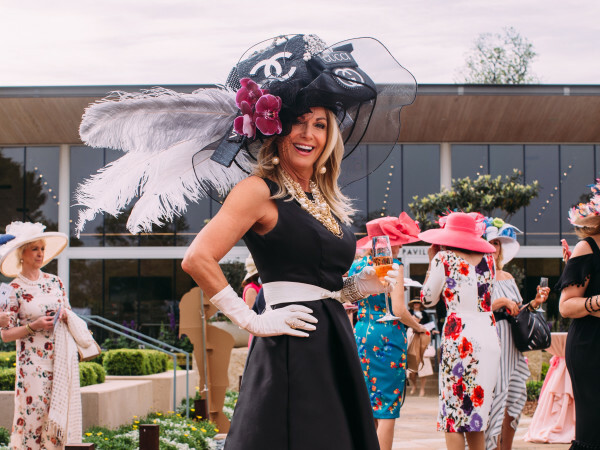 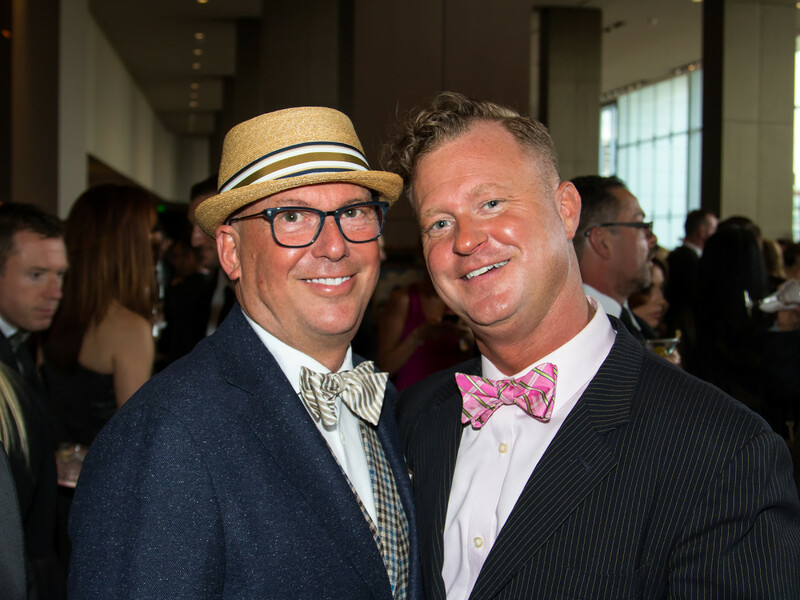 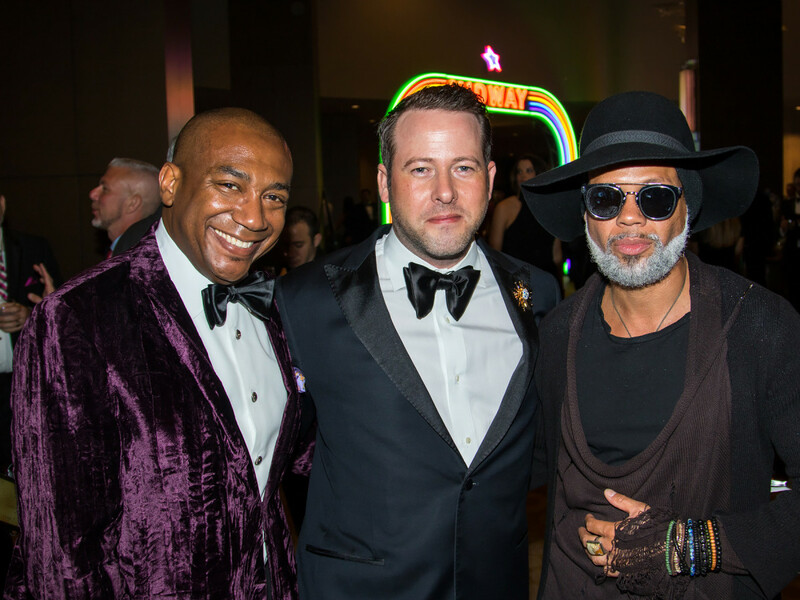 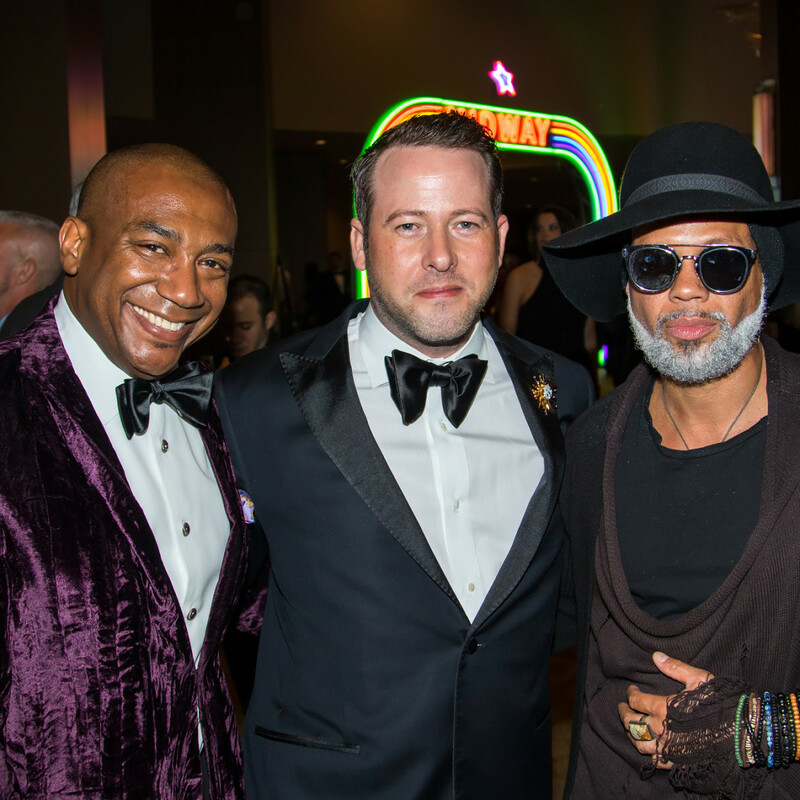 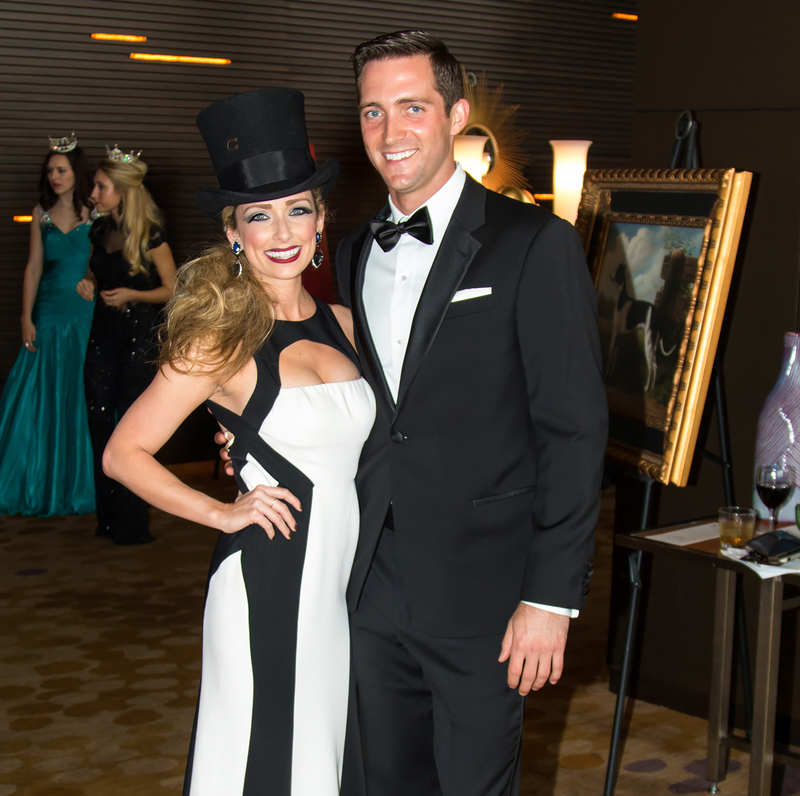 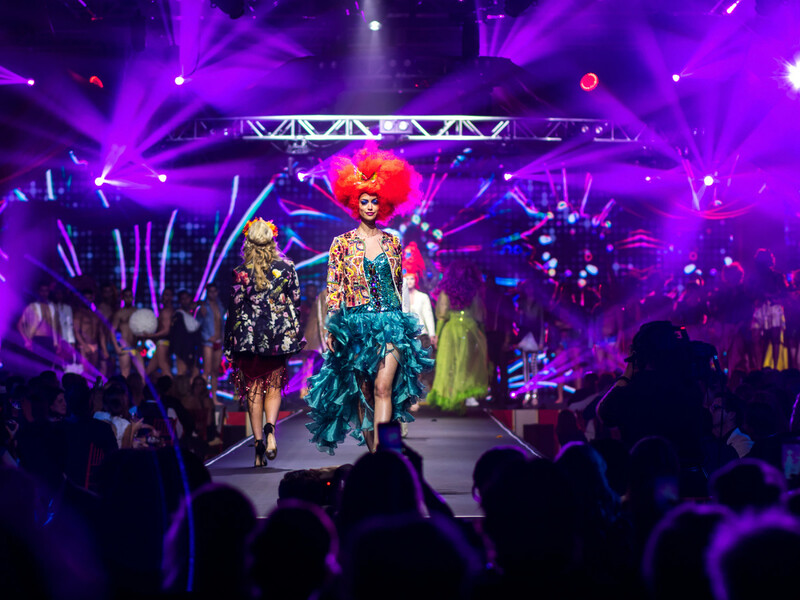 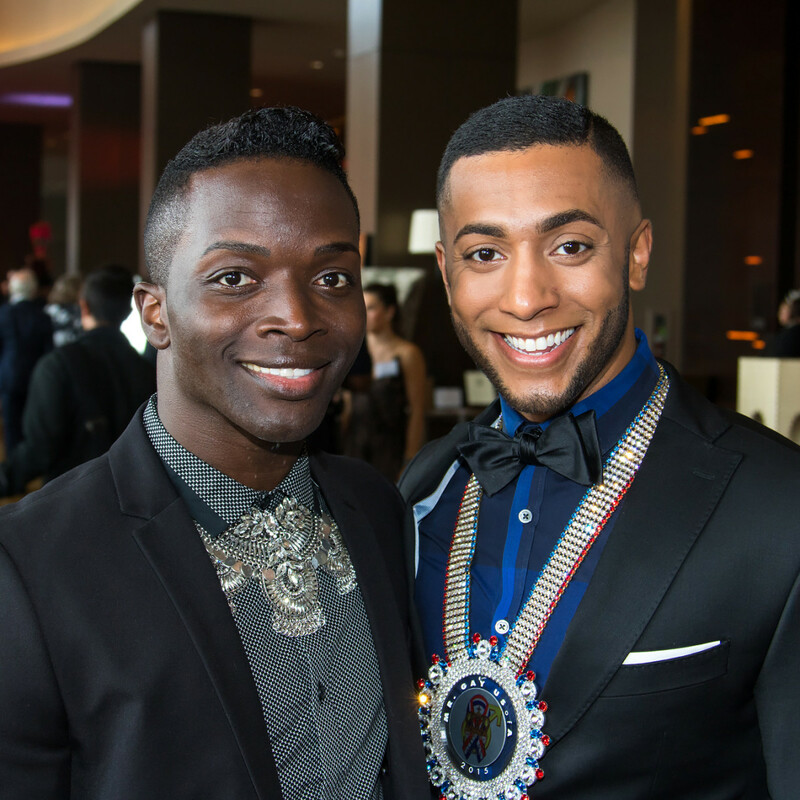 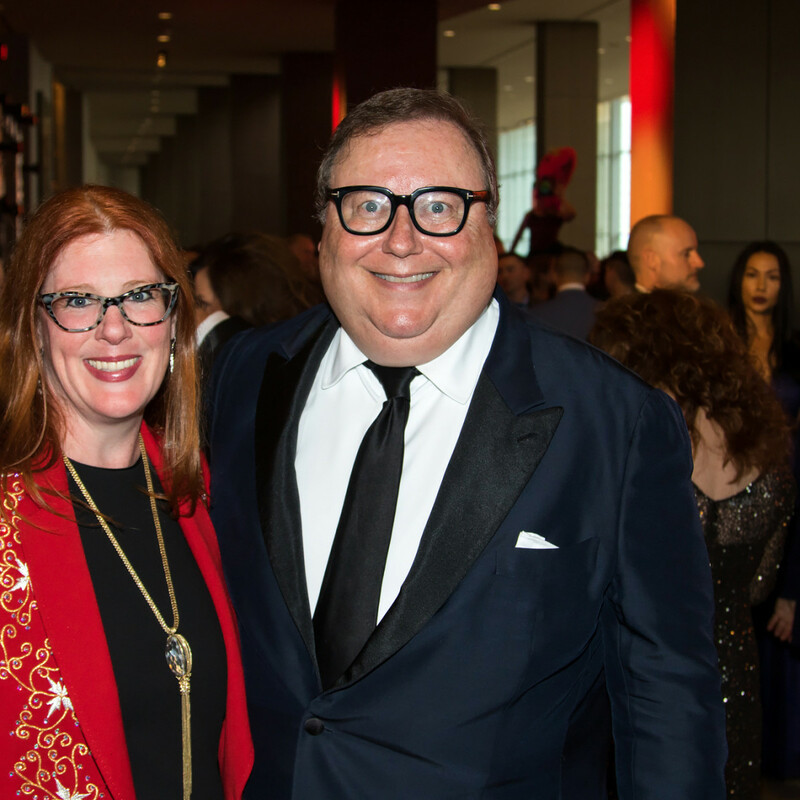 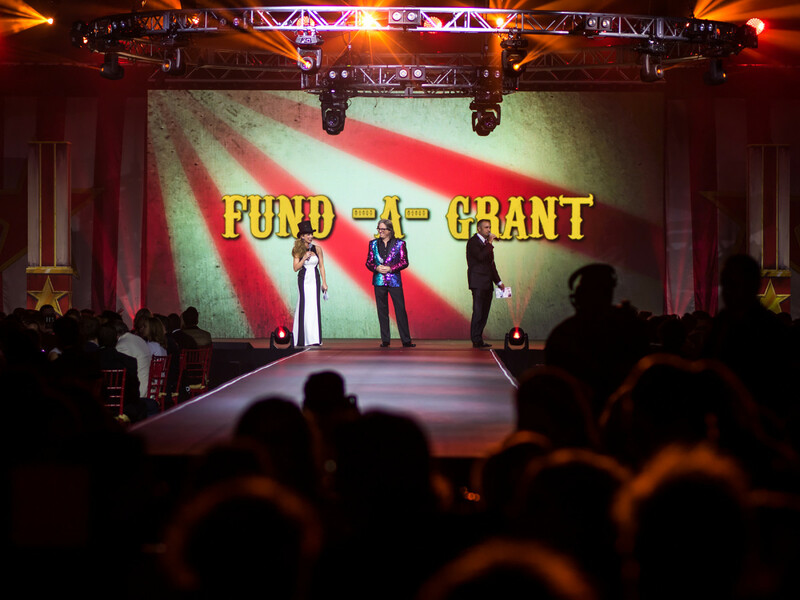 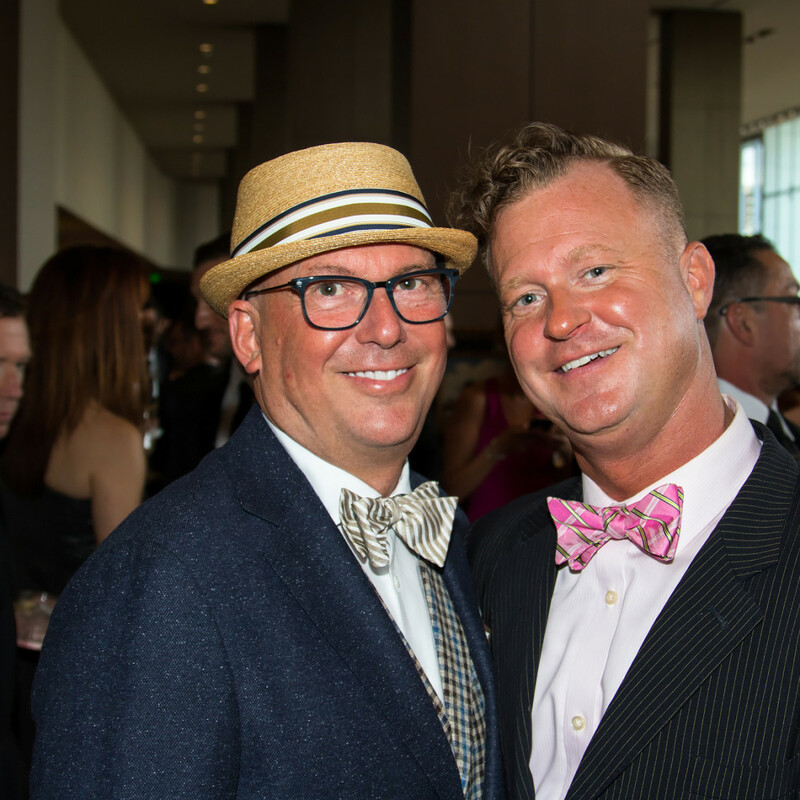 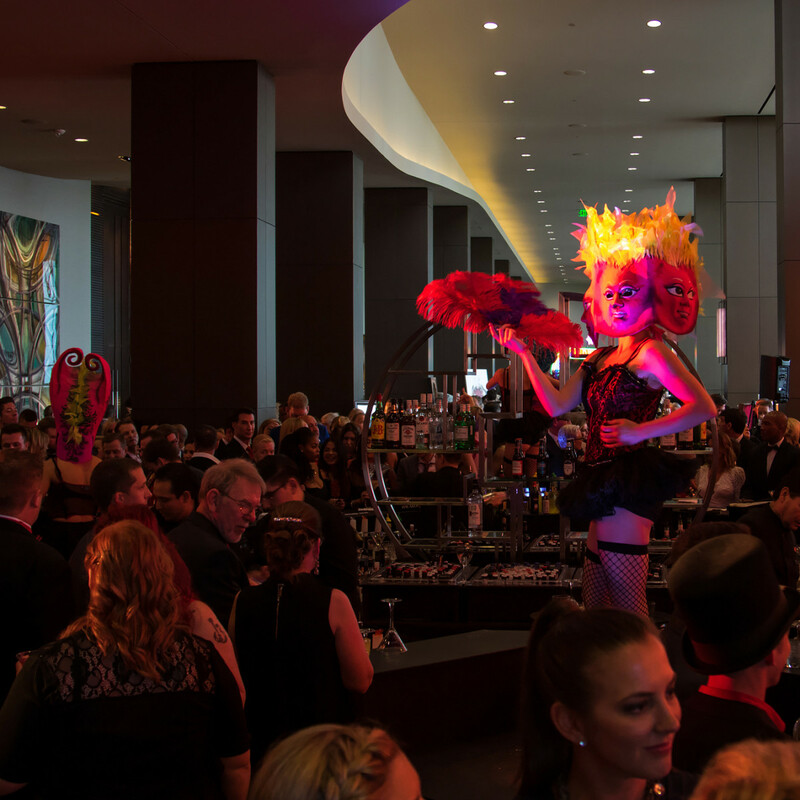 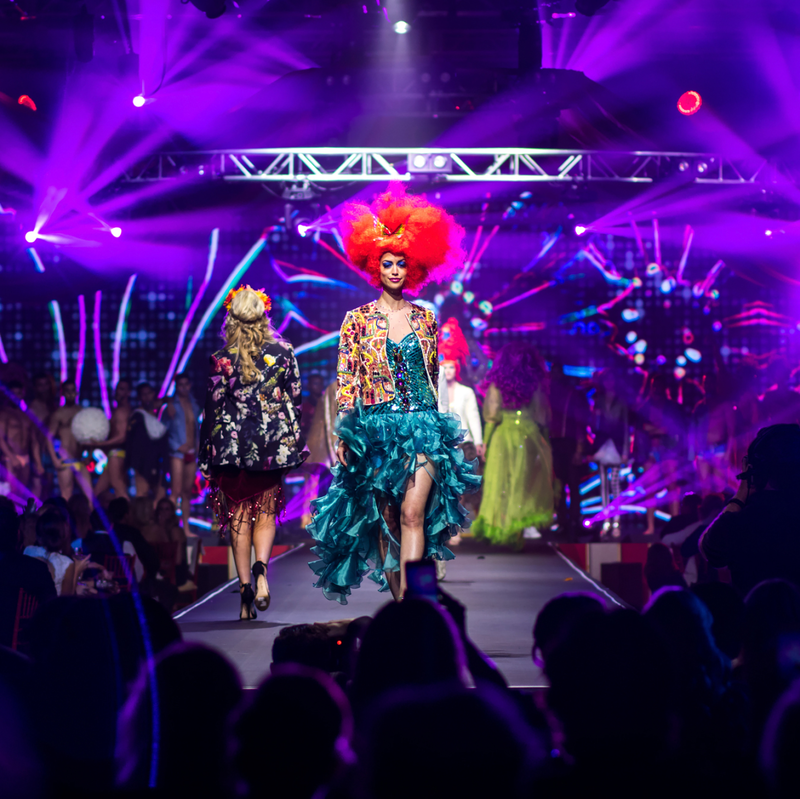 House of DIFFA is the signature fundraiser for the Dallas chapter of the Design Industries Foundation Fighting AIDS (DIFFA), which raises and grants funds to organizations that fight HIV/AIDS. 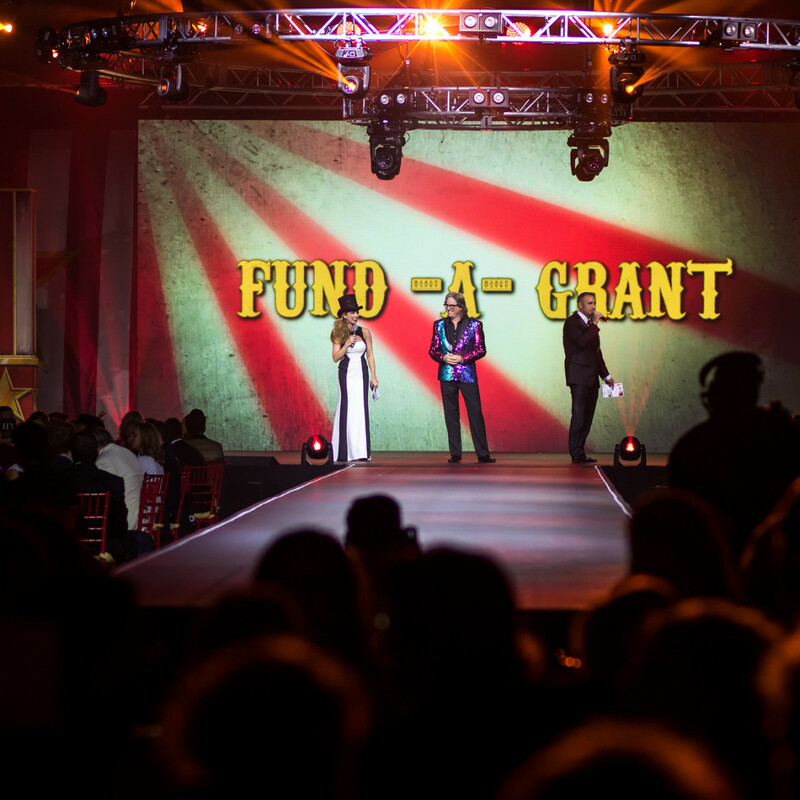 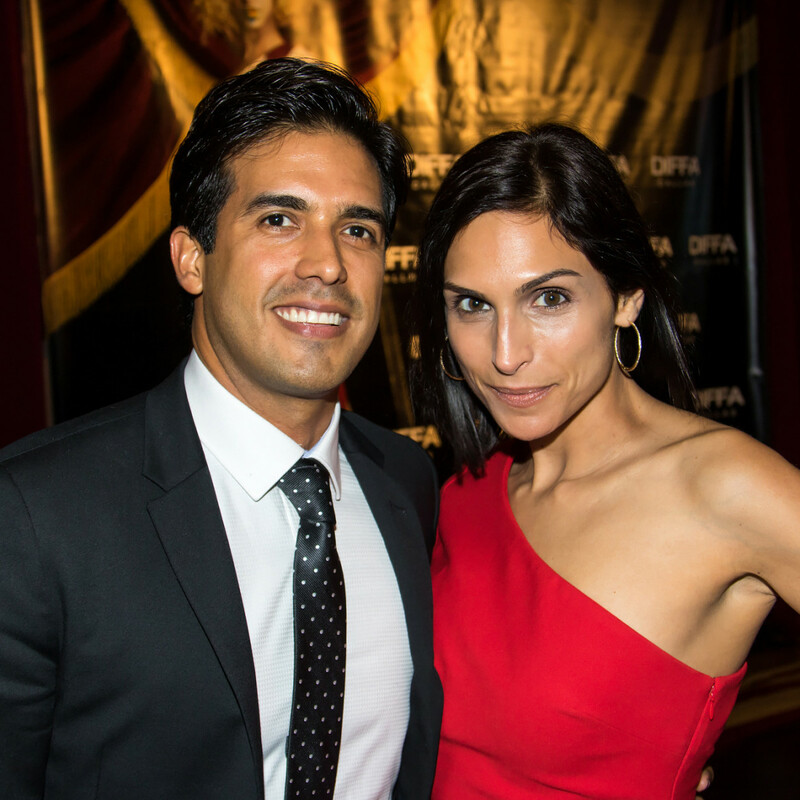 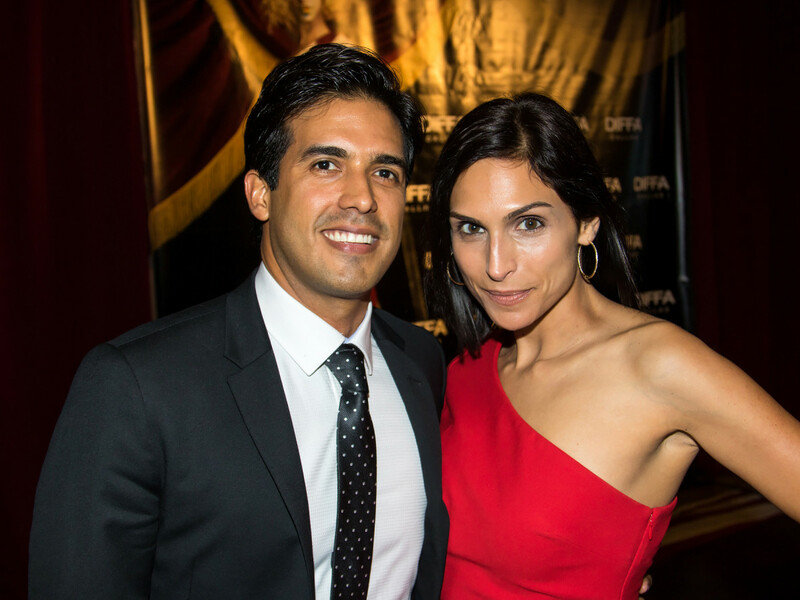 To date, House of DIFFA has contributed more than $7 million to local HIV/AIDS outreach centers.